We are Proud to Announce our second Annual Toys for Tots Fly Rod Raffel. Every Child DESERVES a Christmas and you Deserve a Chance to Win a FREE Fly Rod! This year we are giving away 9’ 3wt Semper Fly Rods ARES Series Fly Rod. 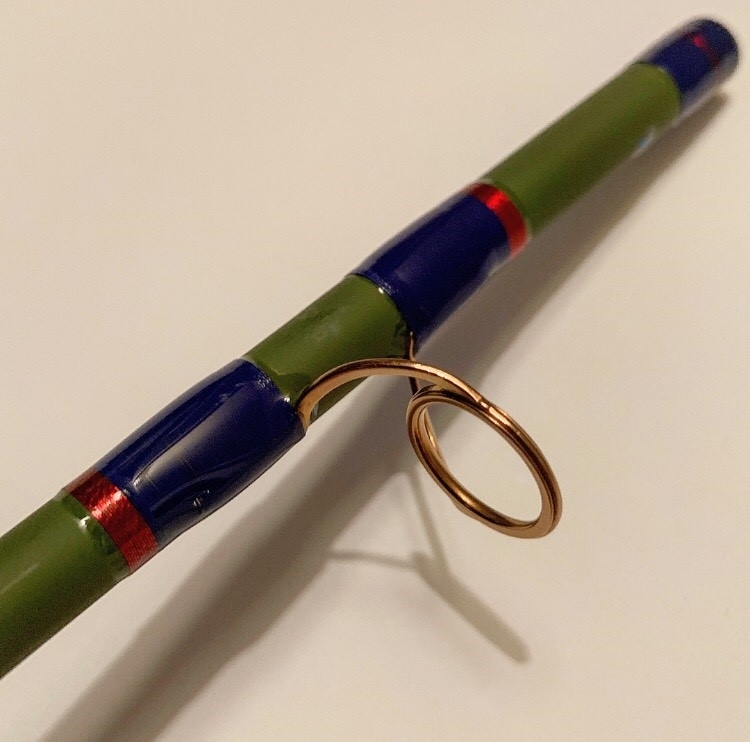 This rod will be wrapped with our “Dress Blues” Wrap with Gold Stripper and Double Foot Snake Guides. It will include a Dark Blue Double Uplocking Reel Seat and Burgundy Fly Winn Grip. Each Dollar donated will qualify for 1 entry. For example a $5 Donation will be 5 entries. Winner will be randomly selected and notified via Instagram and by email. Entries end 12/16/2018 at 23:59 and the winner will be announced 12/17/2018. Winning entry includes Free Shipping to the lower 48 and a small fee for AK, HI and our friends North and South of the Border. Enter below to win! !